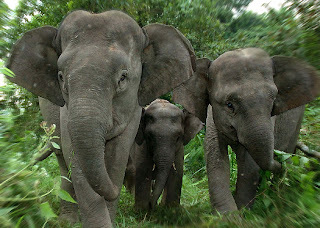 True Wild Life | Borneo Elephant | The Borneo elephant is a sub-species of Asian elephant which includes the Indian elephant, the Sumatran elephant, the Sri-Lanka elephant and the Borneo elephant. 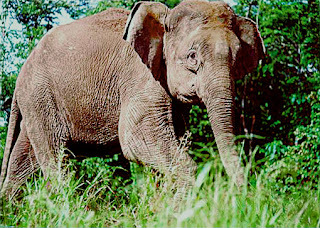 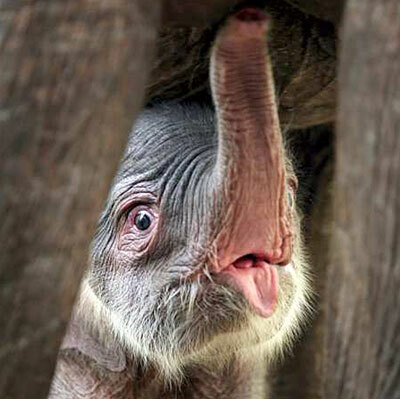 The Borneo elephant is also known as the pygmy elephant as it is the smallest of the elephant sub-species. 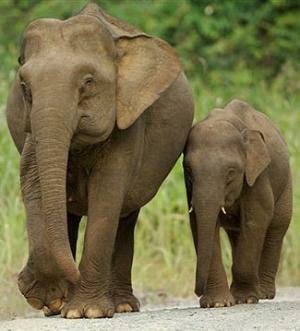 As its name suggests, the Borneo elephant is found exclusively on the island of Borneo in the Malaysian state of Sabah and parts of Indonesian Kalimantan. 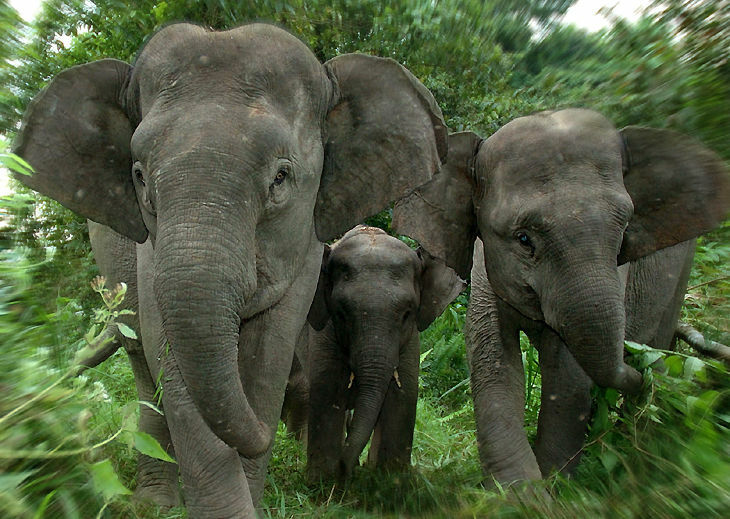 Much of the Borneo elephants natural habitat has been destroyed to make way for palm oil plantations and there are now thought to be less than 1,000 Borneo elephant individuals left in Sabah. actually there is one species big cat in borneo..